The standard receiver gives you access to the world of Sky. 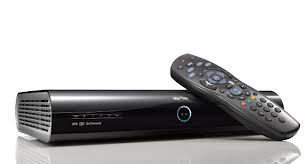 Receiver and recorder in one, Sky+ lets you record and store programmes. 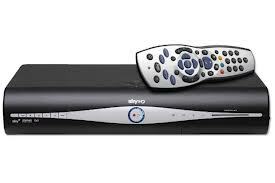 This receiver is for viewing only and gives you access to the world of SkyHD. Only available as a replacement or part of a Multiroom installation. 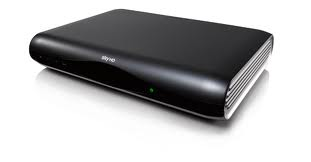 HD receiver and recorder in one gives you access to the world of Sky+HD. The NEW high capacity Sky+HD box that gives you Six times more space than the standard Sky+HD box.